Commissioned by the Netherlands Organisation for Scientific Research (NWO), HSD Premium Partner The Hague Centre for Strategic Studies (HCSS) recently published its analysis of 23 research projects funded by NWO over the past two years in its cyber security research programme. 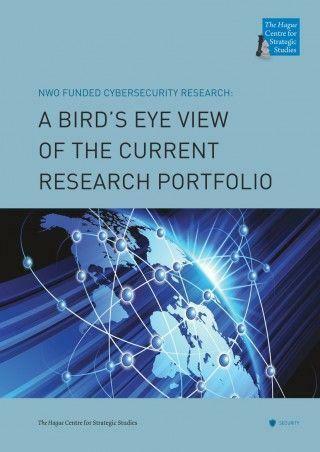 The report, called ‘NWO Funded Cybersecurity Research: a Bird’s Eye View of the Current Research Portfolio’, identifies the gaps in the NWO’s current research portfolio. 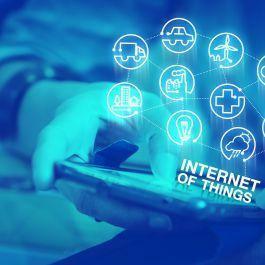 It is argued that researchers often focus on operational and technical aspects of cyber security, but that research on more strategic and social aspects is lacking. For example international governance, the division of responsibilities, and duties of care are barely being researched. 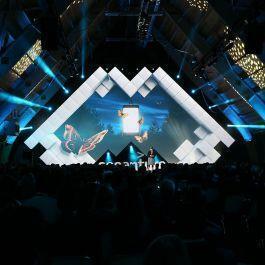 Researchers from different disciplines, including economics, law, and technology need to cooperate more intensely in order to tackle these complex cyber security issues. The report also mentions the importance of alignment of research efforts as for example done in the SBIR programme. However, even more cohesion in the research of cyber security is necessary and additional funds must be created to make this happen. HCSS advices the NWO to play a more active role in stimulating the development of interdisciplinary research proposals as well.